Some people hesitate to apply a nice coating of epoxy to their garage floor dreading that hot tire pick up will just ruin it. If you have the same apprehensions, it is prudent to find out about hot tire pickup – what it is and what to do to prevent it. What are the primary causes of hot tire pickup? After you drive your car for a while, particularly at a highway speed, the tires are likely to get hot and expand as a result of the heat. Parking the car on your garage may cause the heat to transfer from the tires to the epoxy coating. When the tires start to cool, they also contract a bit – grabbing and pulling at the coating surface, resulting in patches of epoxy being stripped right off the cement floor. Tires are treated with waxy and oily compounds. 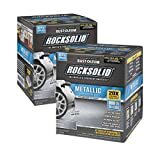 If you have uncoated cement floor and you tend to park your vehicle in the same area, the hot tires of your vehicle can result in residue buildup in the area over time. 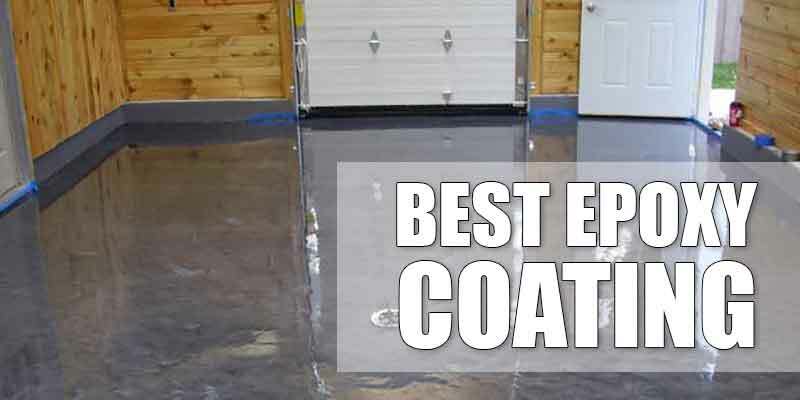 If you do not address the issue and you apply an epoxy coating on the garage floor, the embedded residue serves as a barrier, making it difficult for the epoxy to properly adhere to the floor. This may cause the epoxy to readily lift or peel from hot tires. 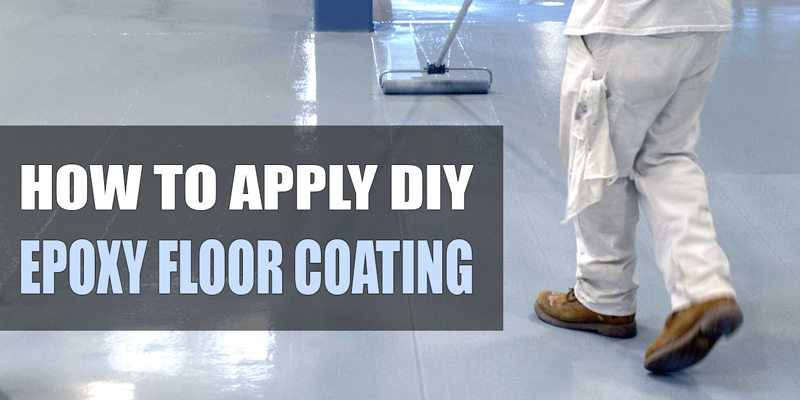 The most widespread factor is using poor-quality epoxy coating. 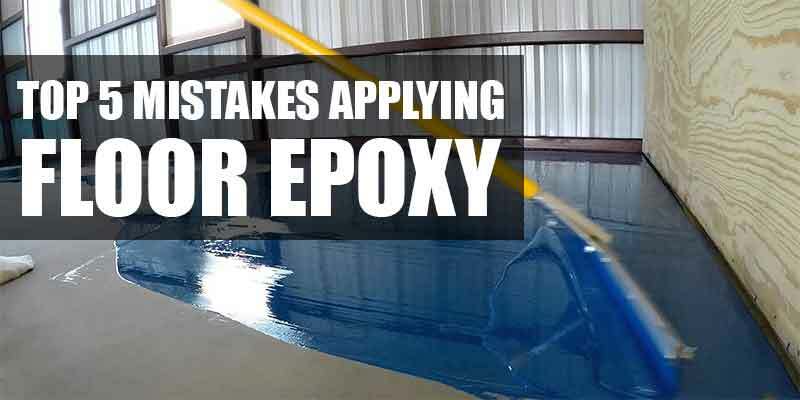 Using cheap water-based epoxy kits is a common culprit. Such kits have very low tolerance for heat; the epoxy can soften and delaminate under the force and weight of a contracting tire. It can stick to the tire and be pulled right off the cement when the vehicle is removed. NOTE: ALL Low VOC, low odor coatings are water-based (typically acrylic), and are not true solvent based epoxies! So there is a trade-off – odor during installation VS lower durability long term. You have to get the concrete efficiently cleaned and profiled prior to the application of a garage floor epoxy coating. The surface needs to be thoroughly clean — free of previous coatings, wax, stain, oil, and dirt. It also has to be properly profiled – whether by grinding the concrete or using acid etching. 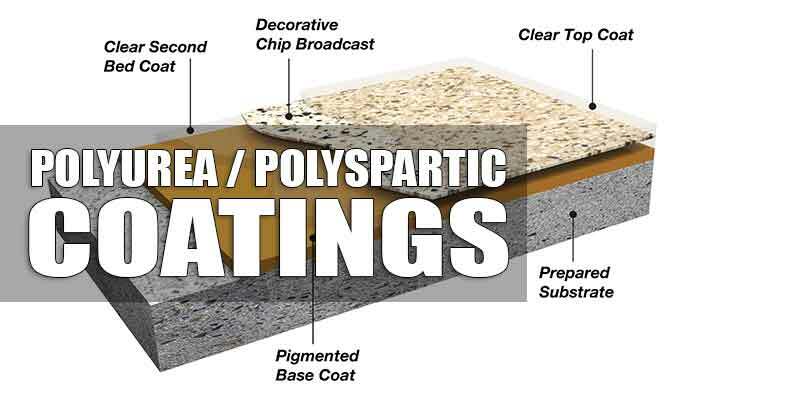 Profiling allows the concrete to open its pores to promote the necessary mechanical bond, allowing the epoxy to adhere effectively to the cement. 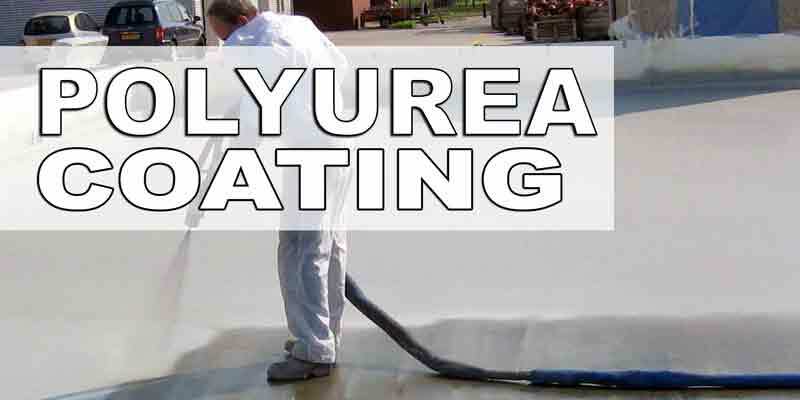 Poor mechanical bond, combined with hot tire pickup, can cause even an exceptional epoxy coating with high tolerance for heat to eventually pull up – precisely because it was not able to effectively adhere to the cement. You have to note that the clean-and-etch product that comes with a cheaper inferior water-based epoxy kit has a citrus base that is not very aggressive. You may not get a sufficiently profiled concrete if you use an inferior etch. The bare concrete on your garage floor may not be as bare as you need it to be. The area where car tires usually sit is likely to show a build-up of tire residue. Rubber compounds from which tires are manufactured contain paraffin wax and plasticizers. The paraffin wax prevents the tire from cracking and helps maintain its black color. Plasticizers which are made of a mix of polymer compounds are necessary to make tires flexible. The oils and wax from these materials are likely to drift to the tire’s surface when the tire becomes hot. When you park your vehicle, the deposits set down on the concrete. If you do not regularly clean your garage floor, the residue builds up on the concrete where the tires sit, preventing the epoxy to adhere to the area when you apply an epoxy coating. Tire dressing is also a big problem. It contains silicone to make the tire look black and shiny, If the silicone gets on the concrete the way paraffin wax and plasticizers do, it seals the concrete in such a way that it is difficult to get anything to stick to the concrete. An epoxy coating can last without issues. You simply have to pay attention to certain things. Do not buy cheap single-coat, water-based kits. Choose a solvent-based epoxy coating with substantial solids content, an epoxy coating that is solvent-based, or one that is 100% solids. These varieties use formulations that are newer and superior in quality. They may be a bit more expensive than the low-quality ones but you get your money’s worth because of their higher tolerance for heat, thicker coat, and exceptional bonding qualities. The kit above is specifically designed to be tough and withstand Hot Tire Pickup, and comes in many colors! Note that coverage of a single kit is 100-125 sq. ft. and you will need 2 kits for a one car garage. This kit comes in many colors! 2) Clean and Prepare Your Garage Floor Well. You do not simply apply an epoxy coating on any old cement garage floor. You have to do good prep work if you want an epoxy coating that will last. You have to clean the floor well and remove any sign of oil, stain, dirt, wax, and the like. 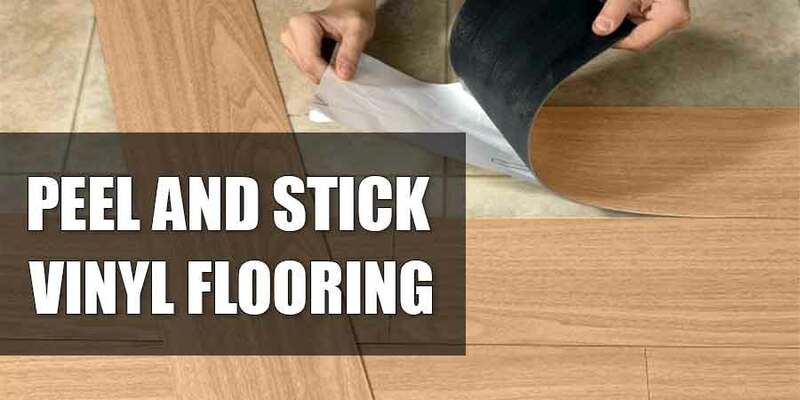 If your floor has a previous coating, make sure that you thoroughly remove it. Etch your garage floor. Make sure that you use either phosphoric acid or muriatic acid. A citrus etch is less aggressive and will not be as effective for profiling your floor. If you can afford it, have the concrete grinded. Concrete grinding results in an exceptionally well-prepared surface for an epoxy coating. Conduct a water test. This test will tell you if the floor has been profiled correctly. Dribble some drops of water in several areas of your cement floor. Concrete that has been profiled efficiently will immediately absorb the water. 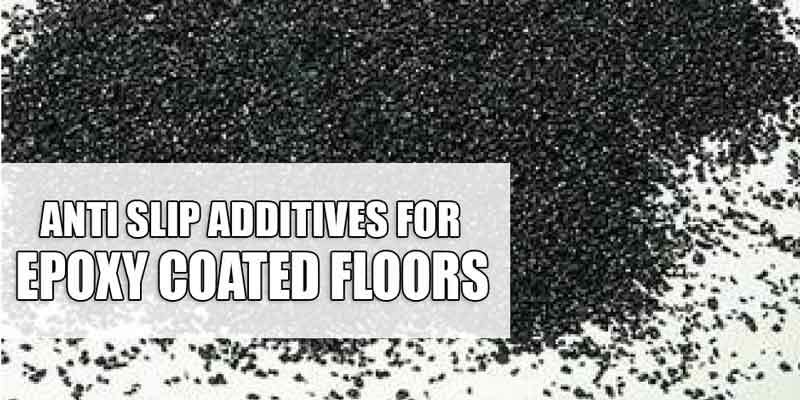 If the concrete allows the water to bead up or to take more than a quarter of a minute to be absorbed, you may need to have the floor profiled again. Pay close attention to the areas where car tires usually sit. These areas may seem a bit darker than the rest because of tire residue. It these areas pass the water test, you can continue with the application of the epoxy coating. If they do not pass the water test, make sure that you do another round of cleaning or grinding to remove all signs of residue. You have to be aware that acid becomes effective at cleaning the concrete and breaking down oils and silicone residue only because it reacts with the lime in the concrete. 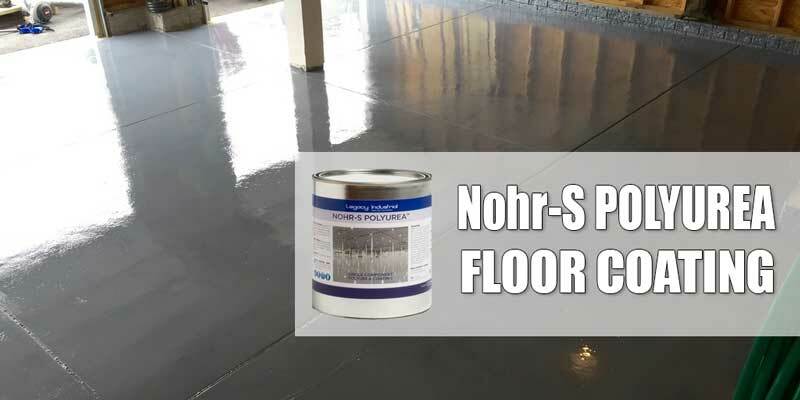 If the floor has a thick coating of residue that blocks the acid from working with the cement lime, your floor will not be ready for an epoxy coating that works and lasts. 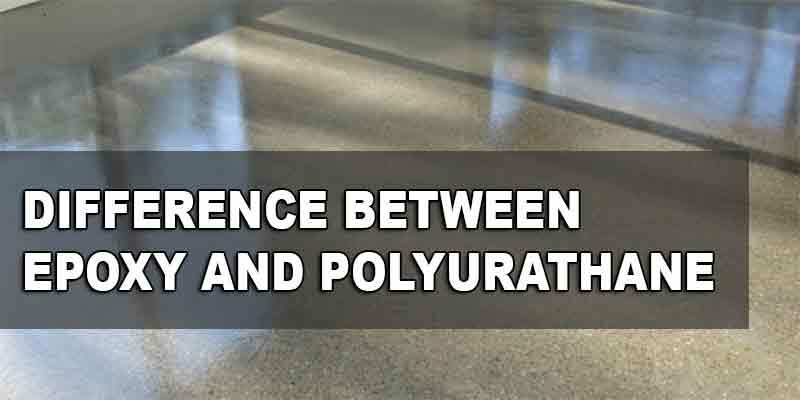 An epoxy primer is intended to pierce through the concrete floor to give an extremely strong bond. When you apply the color coat or the base coat of high-quality epoxy over the primer, you get an even more powerful chemical bond that will effectively resist hot tire pickup. 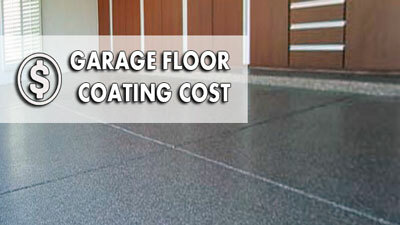 Are there any garage flooring tiles that do not melt – rubber, hard plastic, carpeting? All the materials you listed (rubber, hard plastic, carpeting) will melt, given high enough temperature. Is still think that epoxy will be the best material here.